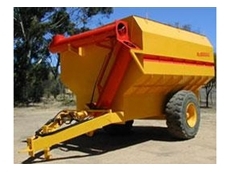 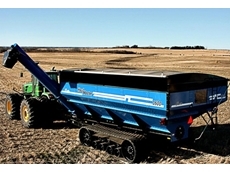 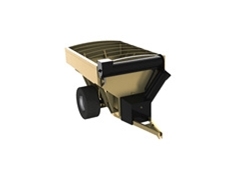 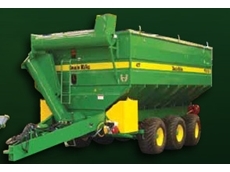 Geronimo Farm Equipment supply the range of Elmer Tracked and single axle Chaser Bins. 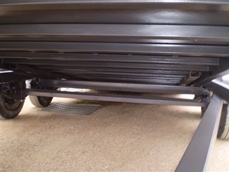 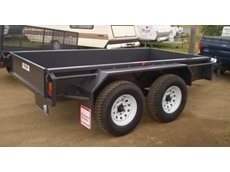 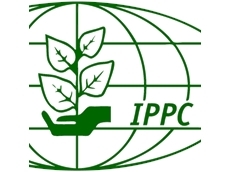 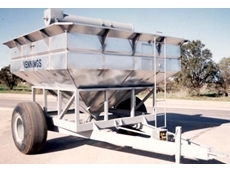 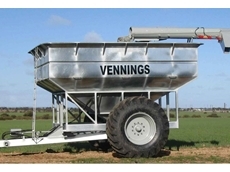 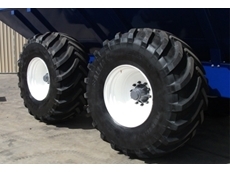 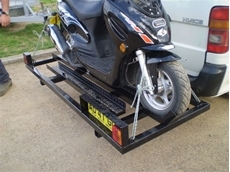 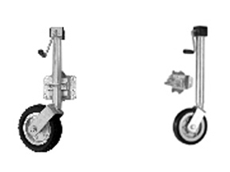 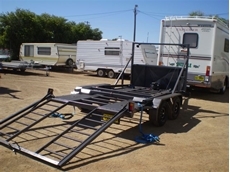 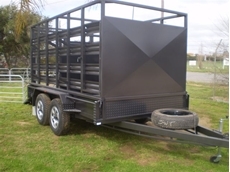 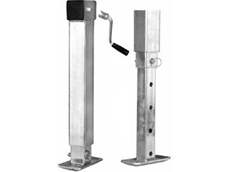 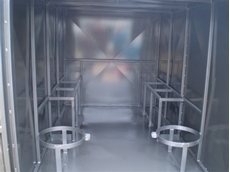 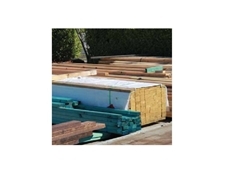 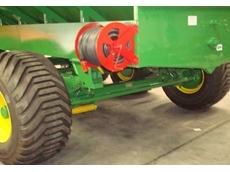 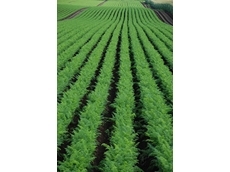 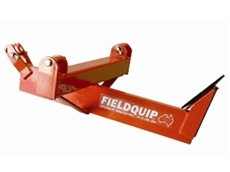 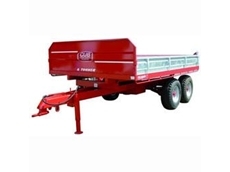 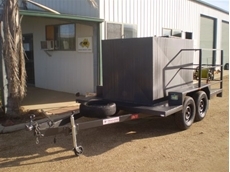 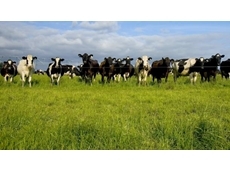 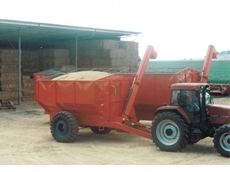 Top Dog Trailers manufacture a range of trailers and camping trailers for agricultural use. 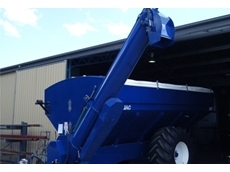 Dunstan Farmers design and manufacture a range of bulk grain bins including mobile field bins from 50 tonne to 110 tonne, chaser bins from 15 tonne to 36 tonne and grain bins. 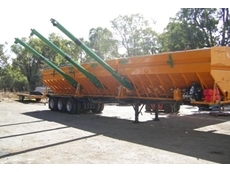 Dustan Farmers also supply seeder bins, rippers, crowders and folding smudgers. 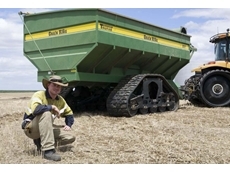 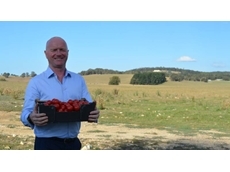 18/12/12 - A new track system available from Muddy River Agricultural is helping Western Australia growers Tom and Andrea Carmody reduce soil compaction on their property, resulting in improved yields. 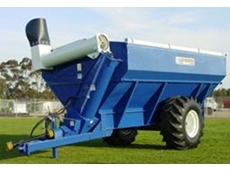 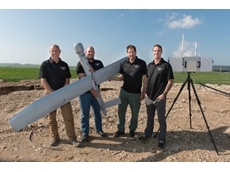 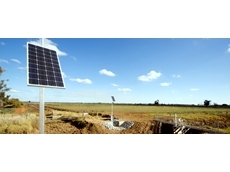 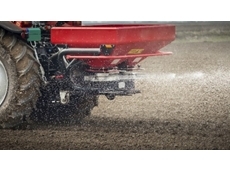 13/02/12 - Trufab Farm Machinery will be at this year’s Wagin Woolorama Field Days, one of Australia's largest and most impressive agricultural expos.